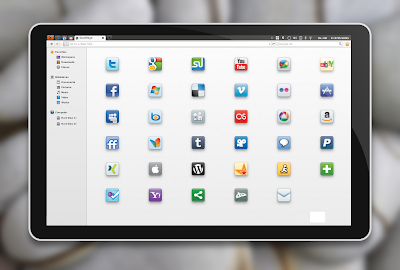 While browsing through DeviantART I came across this awesome looking Firefox OS mockup by BigRZA. The mockup look inspired by new Chrome OS but nevertheless it just looks great and I think it would not be difficult to customize a Linux distro to look like this. 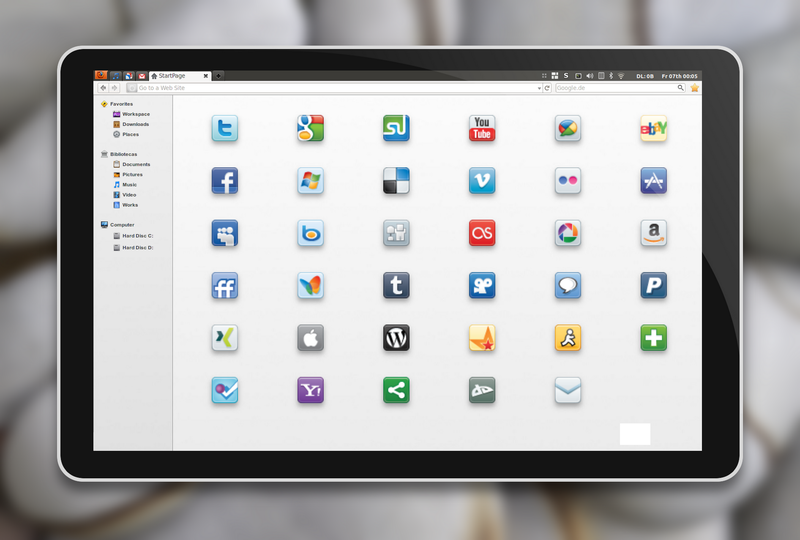 In fact, I think it is possible to make Ubuntu look like this using Wingpanel (PPA here) or may be with Window Applets or panel auto hiding etc. 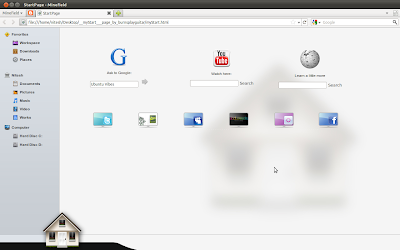 You can also get the start page similar to this for your Firefox from here by burnsplayguitar. 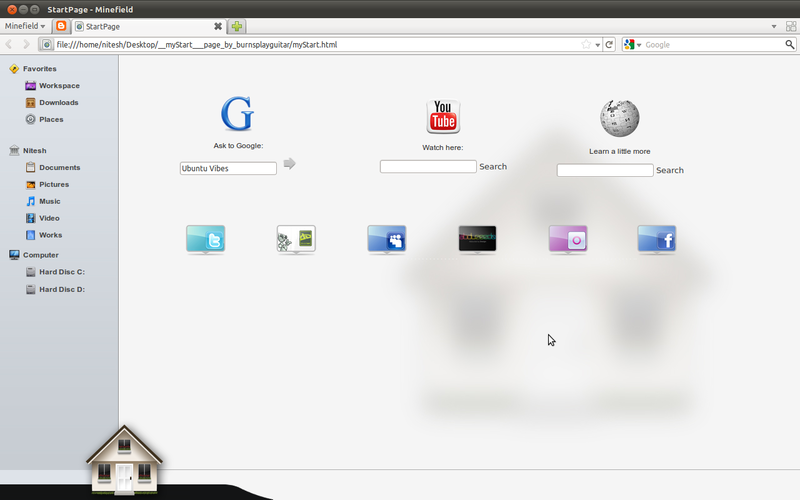 This is how my start page looks like in Firefox. The links on the left sidebar will not work unless you alter them to point your respective folders in html file. So, what are your thoughts about it? Would you like a Firefox OS?